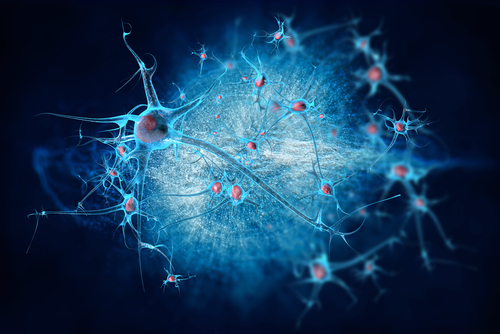 MND Scotland has initiated a clinical trial to test the tolerability and effectiveness of interleukin-2 in the treatment of amyotrophic lateral sclerosis (ALS), also known as motor neurone disease (MND). The trial is now recruiting participants. Interleukin-2, which is used for treatment of some rare types of cancer, is a molecule that regulates specific components of the immune system. Specifically, interleukin-2 increases the production of special immune cells — regulatory T-Cells — that are thought to play an important role in controlling inflammation and protecting motor neurons. 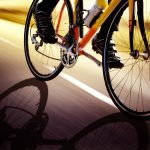 The increased production of regulatory T-Cells is then able to influence the speed at which the ALS progresses. 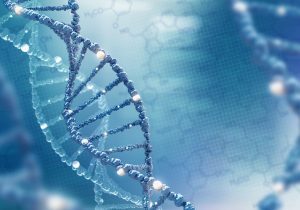 The clinical trial (NCT03039673) is titled Modifying Immune Response and Outcomes in Amyotrophic Lateral Sclerosis (MIROCALS) and will be conducted in around the United Kingdom and France. Estimated enrollment is 216 patients. Currently, the trial is recruiting patients in Glasgow, Scotland. George Gorrie, MD, consultant neurologist at the Queen Elizabeth University Hospital, will lead the trial in Scotland, which will receive some of its funding from MND Scotland. 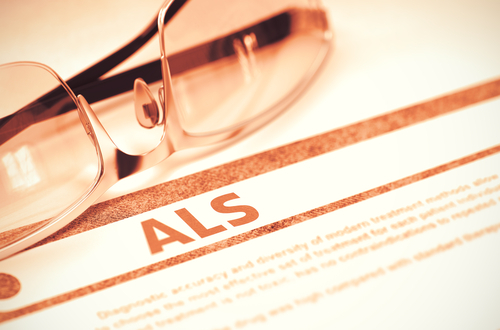 Investigating the use of interleukin-2 as a treatment for ALS will help determine not only the therapeutic effectiveness of the treatment, but also shed some light on the disease mechanisms of ALS. 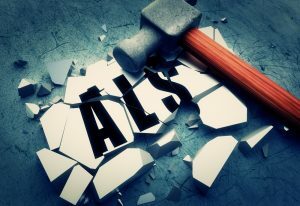 “Our main goal is to find a new treatment to slow down the progression of ALS, but this project will also deliver many new insights into the disease, and make a major contribution to improving future trials in ALS and other neurodegenerative disorders,” said Leigh. 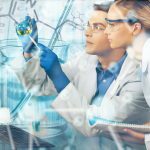 In the past, MND Scotland has stated a commitment to provide more than £1.5m ($1.9 million U.S.) for MND drug trials in Scotland. MIROCALS represents its first investment into this foray. 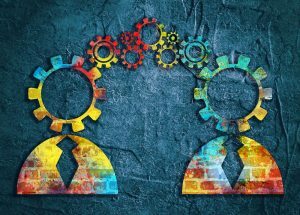 Patients in the MIROCALS trial will be treated with either interleukin-2 or placebo in conjunction with riluzole (brand name Rilutek), which is part of routine care for patients with ALS. The primary outcome measure of the study is time to death from date of randomization to date of death. Tagged clinical trial, immune system, interleukin 2, MIROCALS, MND Scotland, motor neurone disease. This trial has been underway for quite sometime in England and is offered tonally diagnosed MND sufferers. However, I understand that should a participant respond well to the drug and find it to be of benefit when the trial ends they will no longer have access to the drug. A desperate attempt not to seek a cure, but something/anything which will slow the decline and, of course, elongate the torture. 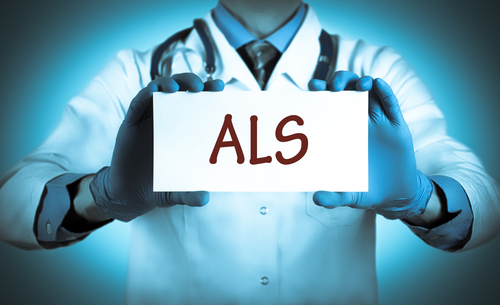 Basically the research community has NO CLUE what causes ALS. This year is now almost 2/3rds gone and nothing good has happened in ALS research. 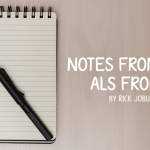 It has been a truly awful year for everyone involved in any way with ALS. Why don’t researchers have the guts to simply be honest with us instead of constantly claiming how this is an ‘exciting’ time for the labs. By BS-ing us they are guilty of a huge fraud, and culpable of injecting false hope into the vulnerable ALS community. Charlie i love your comments! You come out guns blazing, no nonsense, smart and straight to the point! I was diagnosed with ALS in May of this year (i’ve had it for at least a year and a half). I’m trying figure out who i trust, how to feel, blah, blah, blah…You are a breath of fresh air. Just, Thank You. They should think about the families it is affecting. The research needs to be done. I’m young and have to now my wife and kids have to deal with this disease I have it really stinks. So sorry about your diagnosis. Try to enjoy your life as much as you can! My father was diagnosed 3 years ago and every year my mom and him went to places such as Egypt, Japan and more for treatments and mini vacations. We are constantly trying new experimental medications or therapies and we hope it is slowing down the progression. You should try to look into some of those too. Good luck with everything, wish you and your family well.